Everyone who has a kitchen should know that it goes beyond just cooking, it is a world on its own that should be well furnished for maximum satisfaction. Kitchen accessories are items made specially to give you a great experience in your kitchen. They are of a very wide variety and come in different types along with different functions such as the dishwasher that makes dish washing easier. Kitchen accessories are essential whether you’re just moving into a new house or if you simply want to change the look of your kitchen. For the most affordable and lowest prices, you can have the most effective accessories for your kitchen. If you’re thinking of the best kitchen accessories and are probably having a hard time deciding or selecting, do relax while we make it easy for you. Kitchen towels are indispensable in your kitchen. They have a range of functions from cleaning up surfaces in your kitchen. Do you want a beautiful, spick-and-span kitchen? Then you can be sure you must say no to liquids lying all over the place. Kitchen towels will do the job of tidying your kitchen and make it look all shiny. You can also use them to clean your hands when you need to and also as a support when you’re carrying a hot substance. Cutlery sets are also kitchen accessories you should purchase for yourself or your family. They are affordable and are fashionable containing all the cutlery you will need to eat your food. How about certain cases when you need to dice or chop some vegetables? Instead of putting yourself through the stress of manually using a knife and a tray as is popularly used, you should get a chopper and slicer to help make your shopping easier. 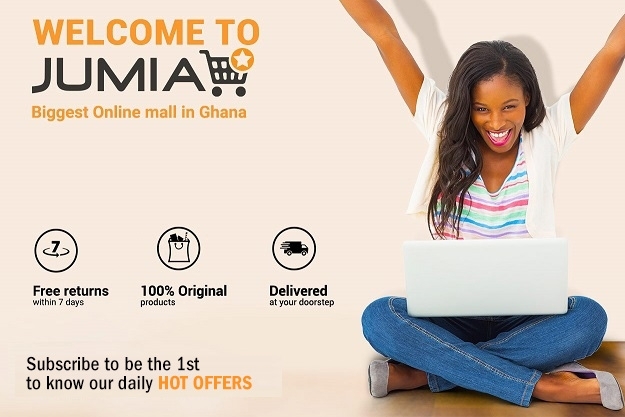 Shop a wide range of kitchen accessories like touch soap dispenser, cutting board, glass cups and mugs, popcorn makers and a whole lot more on Jumia Ghana.